How digitally fit is your company? You too, like all the Belgian companies who participated in the digital fitness survey by SAP, might have wondered whether your industry would be the new target of the next Uber or AirBnB. SAP is a global enterprise software vendor that has been pioneering with many organisations on digital transformation. To many of us, digital transformation just sounds like another buzz word; but for businesses, this was taking on another meaning. Most organizations were anxious about their future and that of their industry, and it seemed that turning huge companies upside-down wasn’t the solution. So when SAP BeLux entrusted us with their digital transformation campaign, we knew we had to find an original concept to tackle it. We decided to focus the whole campaign on a positive message. In order to achieve digital transformation and be successful, organizations didn’t necessarily need to ‘go under the knife’; they could simply get back in shape and find the same dynamism that animates the world of start-ups by becoming ‘digitally fit’. SAP being itself a huge, well-established structure, using a positive message based on practical advice added to the credibility of the company and helped to reposition the brand. 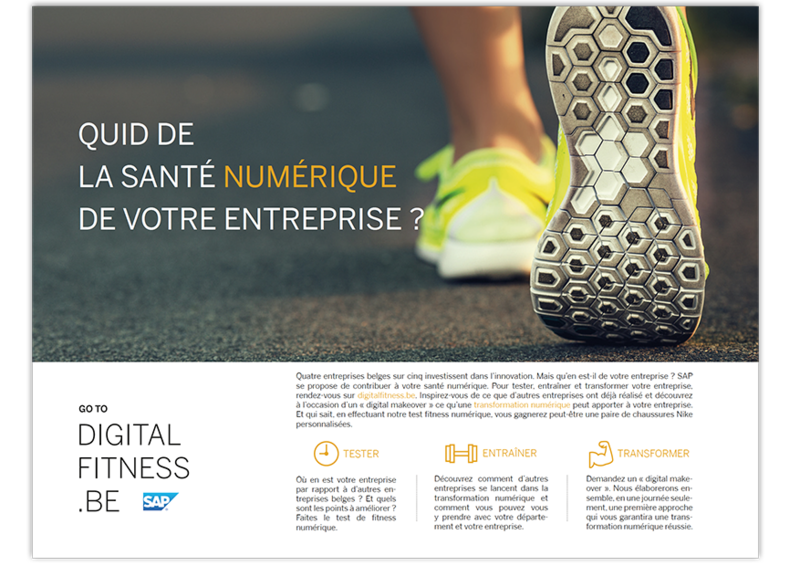 Through the digital fitness campaign, we wanted to spur SAP customers and prospects to take action. 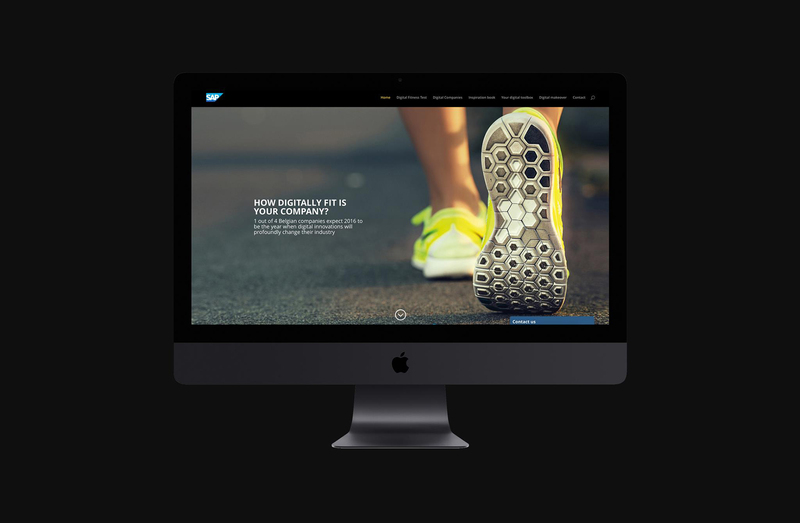 We showed that SAP was capable of offering the tools to achieve digital fitness. As a big player in the enterprise software industry, SAP wanted to find out how to provide Belgian companies with a customized digital toolbox that would help them deal with digital disrupters in their industry. 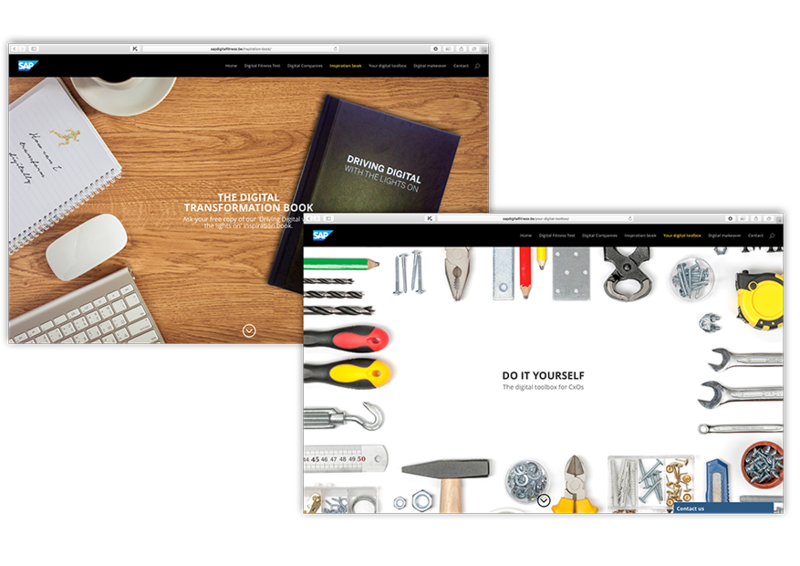 But in order to do that, SAP needed to know how those companies anticipated their digital future. Very often, organisations knew that they had to do something around digital transformation, but they were so overwhelmed with change that they didn’t know what to do next. To this end, we devised a survey in collaboration with Market Probe based on digital innovation, that was taken by 300 companies. All information was available at all times on the digital fitness website: http://sapdigitalfitness.be/. The results from the survey served as a basis for our content and as a drive towards digital transformation. 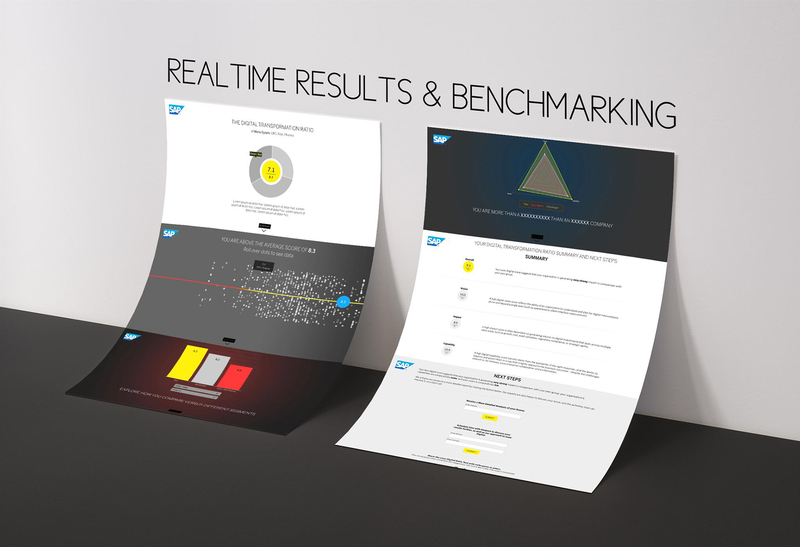 We created assessment tools that aimed to assess the digital fitness of Belgian companies. With attractive visuals created by our graphic to:commer, we made sure future digital transformers were compelled to take the test. 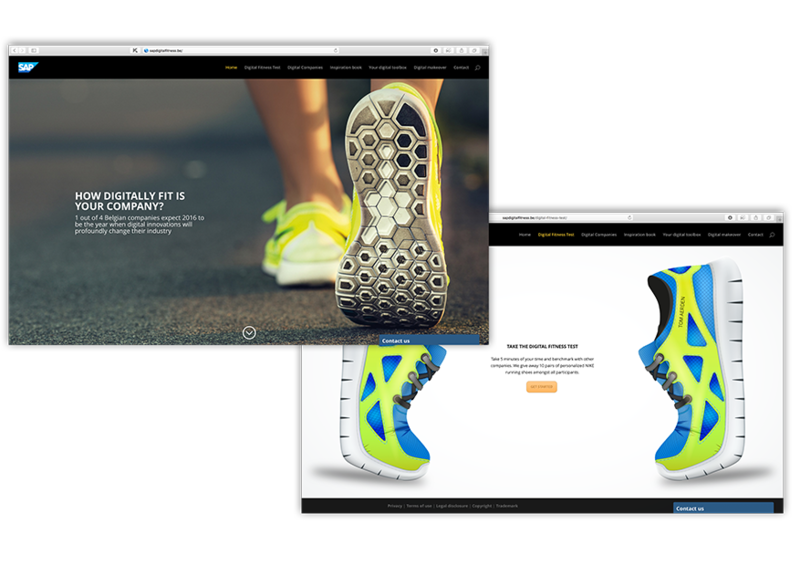 Your digital fitness goes as far as a good pair of shoes: we had 10 pairs of personalized Nike running shoes available for some lucky digital transformers who gave the digital test a try. Can you imagine becoming digitally fit without working out your digital transformation muscle? We couldn’t. That’s why we provided support in the organisation of an event called Digital First. 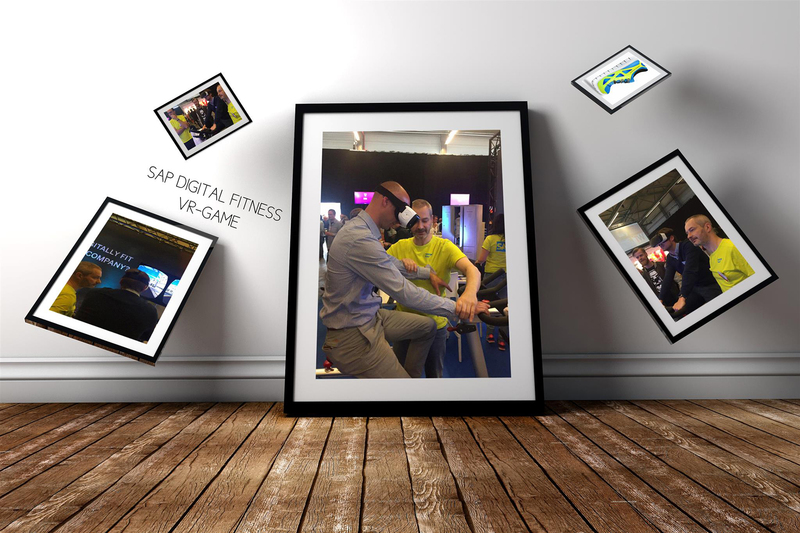 Based on a VR experience located in a fitness room, Digital First perfectly summarised the combination of digital and fitness. 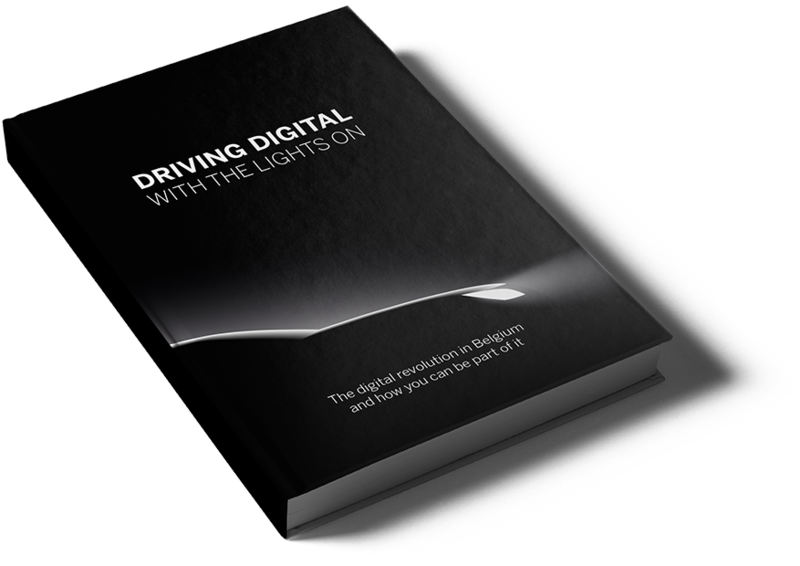 The Book: So you know your company foresees digital transformation taking place within the next 2 years, now what? 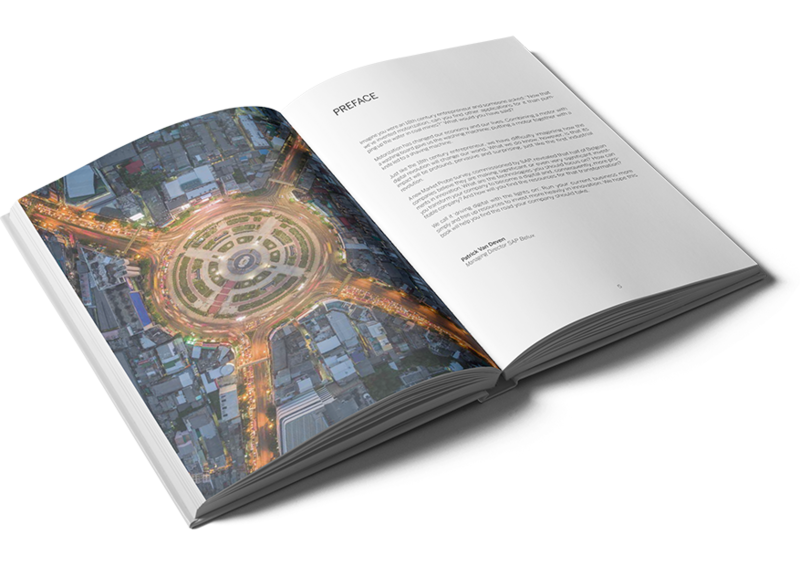 We knew it’d be hard for businesses to keep the lights on and not be overwhelmed by all the changes, so we compiled an inspiration book based on SAP clients’ success stories. You’ve got mail: To increase awareness around the digital fitness campaign we left surprise messages in the LinkedIn inbox of future digital transformers, signed by SAP BeLux’s former CEO Patrick Van Deven. By warning them about the ins and outs of digital disruption, we prompted them to join the digital revolution. Flags and banners: Joining the race to digital transformation was for sure a once-in-a-business-lifetime experience. We didn’t want digital transformers to miss out on the opportunity to revolutionize their businesses, so we made sure they were reminded about it through printed media placement and online banners. 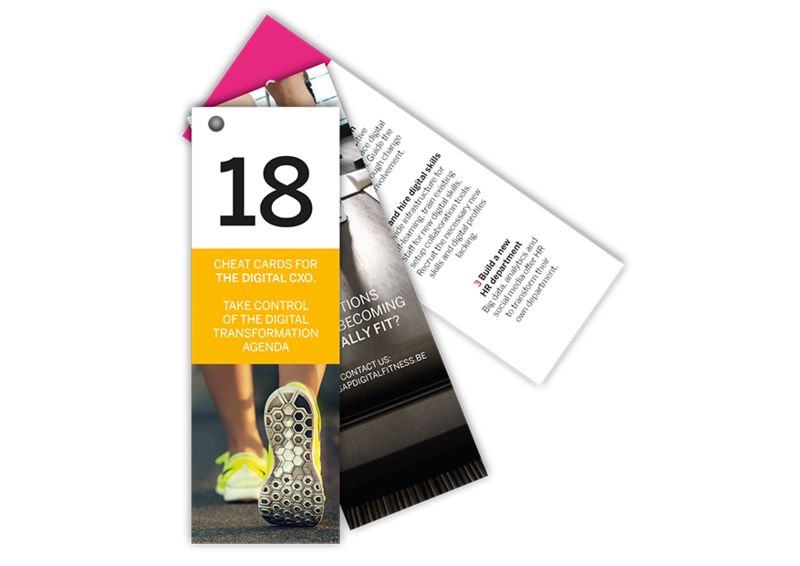 Twitter cards up our sleeve: As to:commers we practice what we preach – we stayed fit by pushing ourselves throughout our social media campaign and added Twitter cards to our sponsored InMail and banners on LinkedIn. Be all ears: Some people can’t go for a (digital) run without their earphones on. As we wanted to make sure we appealed to the auditory senses of future digital transformers, we created radio posts both in French and in Dutch. Curious to know how we can help you create campaigns that spur your customers to take action? Click the button below and get in touch with us.